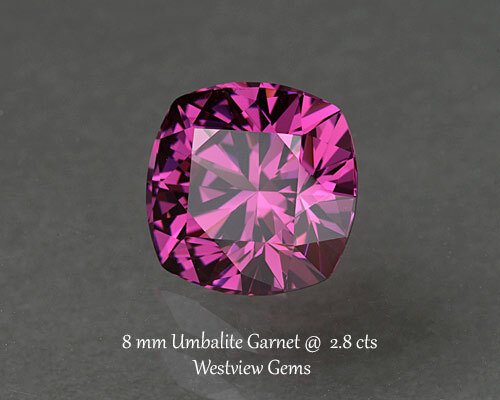 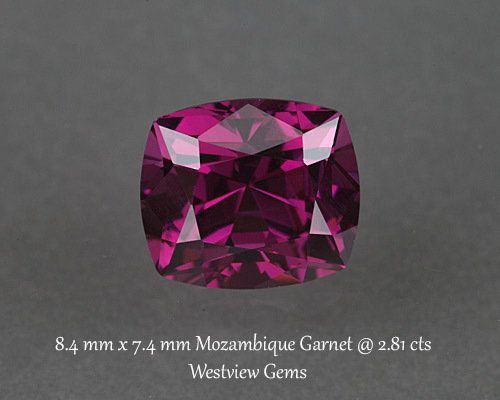 All purple garnets are not equal. 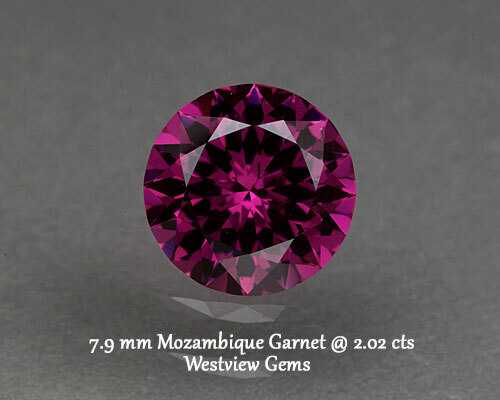 This one from Mozambique is superb. 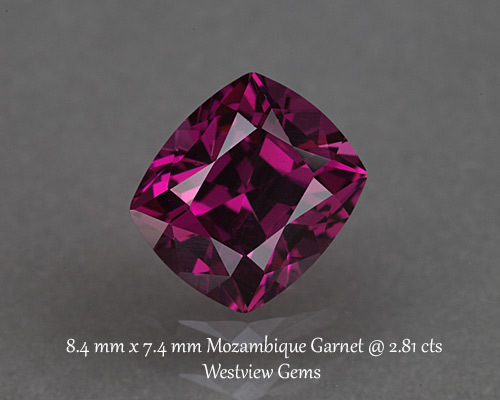 Cut in a design based upon the Victoria diamond.